Leucate is a commune, situated in the department of Aude in the region Languedoc-Roussillon, France. 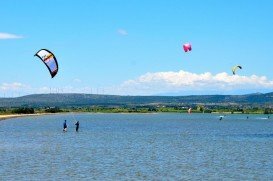 It is located at 130 km/80 mi in the south east of Montpellier, however still a thrilling destination of the Mediterannean Sea for kiteboarding enthusiasts. 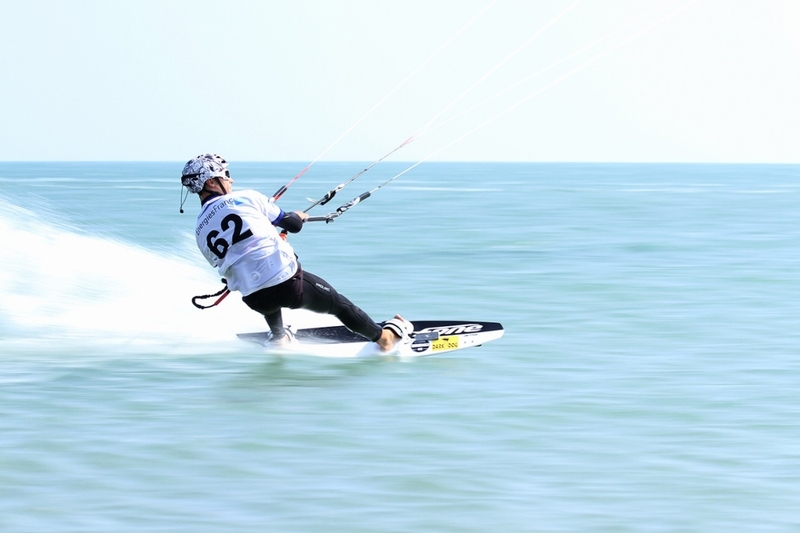 When visiting Leucate you will find many options to enjoy yourself in all fields. 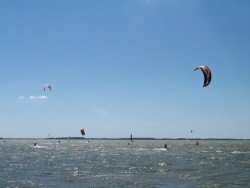 One of them is the practice of kiteboarding. 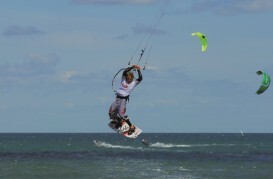 This activity takes place in the famous among kiteboarders, Coussoules Beach. 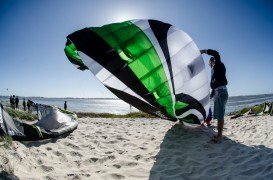 It is a long sandy beach and creates the right conditions for such activities. 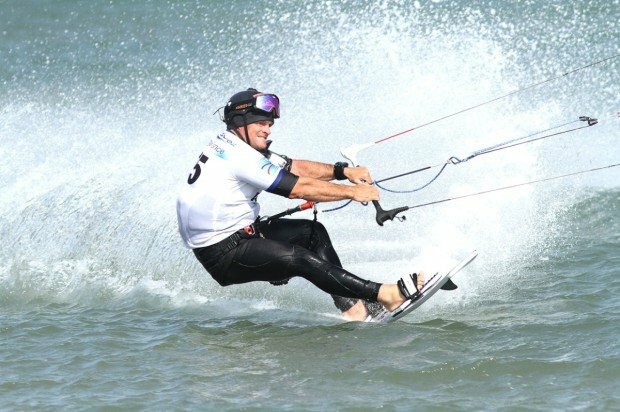 Kiteboarding enthusiasts can enjoy the flat, chop water and feel the adrenaline when the waves reach up to 2 m / 6.5 ft. As it is a Mediterranean spot, the water is shallow at about 10 m / 32 ft. The only thing you have to be careful of at this spot are some fish that might cause you pain, if you step on them. So, shoes are recommended. 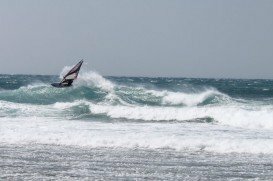 In Coussoules Beach the type of the wind is thermal and the dominant wind is the Tramontane. When the Tramontane blows, you should be ready for really strong winds. Furthermore, the wind’s best direction comes from SE and NE. 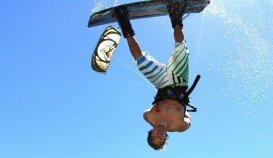 In Coussoules Beach you will find whatever you need for a safe and adventurous kiteboarding activity. As for further entertainment, you will find accommodation facilities, cafes, and many lovely restaurants in the vicinity of the spot. So, don’t miss the opportunity to visit a place where visitors entertainment is the highest priority!! Our hike 3 hours revisited, with in extra a break at the heart of the village of Espelette, the discovery of the hot Pepper culture, a tasting of local products will wait for you to the Lorretik shop. 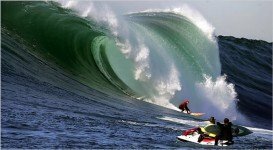 Hardly made uneven, technical passages, approximately 45 km, single or two-seaters, 3 persons minimum. In the same spirit as the 2 hour ride, our Escape Raid will bring you on the runways of crests overhanging the beautiful village of Ainhoa, in the heart of a mountain massif rich in landscapes, surrounded with animals and evolving on technical passages. Trial zones will allow you to surpass yourselves and to test the capacities of the quad. Uneven areas, non-mandatory trial areas, approximately 45 km, strong sensations, single or two-seaters, approachable to all. Driving our automatic quad bikes, you will leave alone or in a two-seaters quad, with a qualified monitor, his aim: to disorient you, make you roll in safety, and explain you a lot of things about our beautiful country. On the tracks of the smugglers, a gourmand stopover will wait for you in a typical public house of the Spanish side. The Raid adventure is also a moment of sharing around a good table!!! 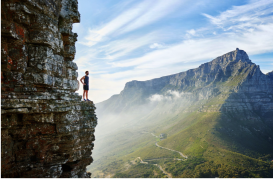 An ideal hike for your groups, between friends or in couple to live a day full in nature and sensations. Uneven areas, technical zones, approximately 90 km, 5 hours and a half of quad, single or two-seaters, approachable to all. A small hike (one hour) for those who want to test the quad bike and discover St Pée’s surroundings with the panoramic points of view on the coast and the Basque nature and its valleys. Our runways adapted to the practice will allow you to live a moment strong in sensation!!! Weak ones made uneven, small technical zones secured for those who want it, approximately 15 km, single or two-seater, accessible to all. An original formula to spend a good moment between friends, a two hour trek in quad on our mountains, we shall run on beautiful technical and playful runways. We shall join our “camp” for the sunset. Stop the engines!!! A break on our most beautiful point of view opposite the bay of St Jean de Luz and the Rhune Mountain, we shall look at the sunset on the ocean by savoring home-made tapas and local drinks. Way down to the basis at nightfall, the head full of beautiful landscapes! Rise in altitude, technical areas, 35 km, single seater or tandem, minimum 4 people, accessible to all, 3 hours of activities. 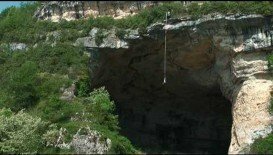 For kids in search of sensations from 6 years … Discovery of the quad and its use, the techniques of bases, bend, slope under forms of playful exercises made by an instructor patented of state. Off season: In the morning and afternoon on reservation. For the activity please provide: sneakers, pants, long sleeves T-shirt, water, extra clothes. Paintball in the Basque country is a Suspense activity for your holidays or weekend with friends or family. 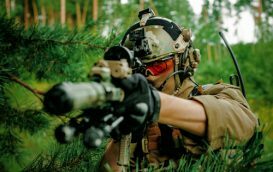 Paintball is a tactical and fun sport, full of suspense between two teams on the same field with different games (Flags, Defending Mr. President, Attack – defense). The parties are never the same, we create scenarios and themes that appeal to the team strategy, and the overtaking of oneself and especially many laughs and thrills with friends. The game includes all equipment, launchers, paint ball, compressed air, and protective masks. Just come dressed with loose clothing and sneakers. We look forward to seeing you in Lake Saint Pee, you will find yourself facing the Basque mountains, starting from the Rhune until Mondarrain, a natural setting where two paintball fields will be waiting. Do not hesitate, join us at St Pee!!! 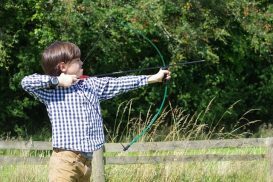 Come to celebrate your birthday on our basis with your friends, our purpose is to please you with adapted quad bikes, playful exercises, a coherent progress. Everything is made to give pleasure to your future champions!!!! A birthday party organized by our team with a birthday cake, drinks, candies and a little gift for your child. From 6 to 11 years old. In the morning and afternoon on reservation. During the hike our instructors will help you have a beautiful progress and make you run on magnificent paths between mountain and ocean, many meadows of the Rhune Mountain where you can estimate the Basque nature with views on the Pyrenean foothills, St Jean de Luz’s bay and all the Basque coast. The first part of hike takes place on St Pée’s heights between savage landscapes and green forest of eucalyptus and oaks and you will evolve on easy tracks where you will quickly assimilate the piloting of quads. We shall come down again in the valley and our target will be the crests overhanging the villages of Sare and Ascain, “here the landscapes are rather lunar, wild horses and vultures took up residence there “; 360 degrees views on the coast and lands are waiting for you!!! The ride quad, one moment of sharing and feelings!!! Gone up at high altitude, technical passages for those who wish it, approximately 35 km, guaranteed, single or two-seater, accessible sensations to all. 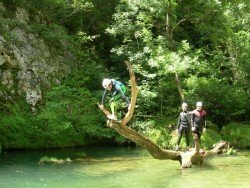 River Rafting, Wind Tunnel Flying & Outdoor activities in Aude, France. July 2017-2018, September 2017-2018. 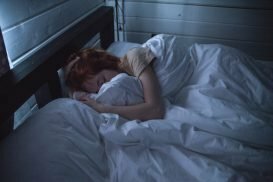 3 Days – air travel not included. East Sussex is located in the south of England. The county enchants visitors with its scenic coastline, historic towns, and unspoilt landscapes. But that is not all, East Sussex also provides a great number of recreational activities for visitors and locals alike. Dewey Beach is an incorporated coastal town in Sussex County, Delaware, United States. The fact that Dewey Beach has been awarded with a 5 star rating for its excellent water quality, attracts many people from every corner of the earth. For those who get easily bored and need a change, Folly Beach is the most appropriate place to visit. It is a city, situated in Folly island, in Charleston County, South Carolina, United States. Folly Beach is known as one of the most popular spots along the East Coast. Crete is the largest island in Greece. It's well known for its own local culture characteristics, such as its own poetry and music. The people are friendly and they can show you the magic of this island. Prepare yourself for a place of wild natural beauty, Mantinades poetry, local dances, really good traditional food and full of stories and local myths. Torreira is located near Porto, the second largest city in Portugal, after Lisbon. Porto is one of the oldest European centers and registered as a World Heritage Site by UNESCO in 1996. It's also known for porto wine, one of the most famous international exports of Portugal. 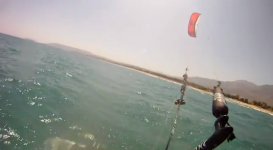 With a 220 km/136.8 mi length of coastline, Languedoc-Roussillon is a major center of watersports in France with the potential to become the leading center for kitesurfing in all over the world! Languedoc-Roussillon experiences a warm Mediterranean climate, similar to much of southern France. Leucate is a commune, situated in the department of Aude in the region Languedoc-Roussillon, France. 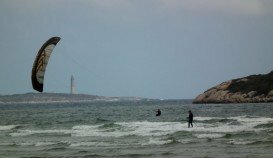 It is located at 130km/80mi in the south east of Montpellier, however still a thrilling destination of the Mediterannean Sea for kitesurfing enthusiasts. Toulouse is located in southwestern France in Haute – Garonne department, right on the banks of the River Garonne. It is the fourth largest metropolitan area after Paris, Marseille and Lyon. Toulouse is known as the center of the European aerospace industry. Headquarters of Aerospace Valley, Airbus, SPOT satellite system, Galileo positioning system and ATR make Toulouse a global cluster. 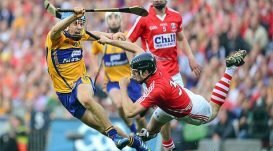 Among these, Toulouse has a big sporting activity to demonstrate in the entire metropolitan area. Camargue is a region, located in the south of Arles, Provence-Alpes-Côte d'Azur region, France. It lies between the Mediterranean Sea and the two arms of the Rhône River delta. The eastern arm is called the Grand Rhône and the western one is the Petit Rhône. Since 1986, Camargue site has been designated as a "Wetland of International Importance" by the Ramsar Convention. Montpellier is the capital of the Languedoc-Roussillon region as well as the Hérault department in southern France. Located on the south coast of France on the Mediterranean Sea, it is the third-largest French city on the Mediterranean coast after Marseille and Nice. Montpellier is located at 170 km/106 mi from Marseille, 242 km/150 mi from Toulouse and at a distance of 748 km/465 mi from the capital of France, Paris. Leucate is a commune, situated in the department of Aude in the region Languedoc-Roussillon, France. 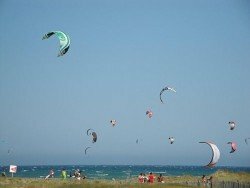 It is located at 130 km/80 mi in the south east of Montpellier, however still a thrilling destination of the Mediterannean Sea for kitesurfing enthusiasts.